The Dr Limann administration was, however, toppled on December 31, 1981, in an uprising instigated and led by Jerry Rawlings of the AFRC fame. The Consultative Assembly drafted the country's current constitution in 1992 which, among other things, states that there must be an Executive President elected through Universal Adult Suffrage. That person would be in office for four years and is eligible for re-election for another four years after the expiration of the first term. After the coup, Flt.-Lt. Rawlings was made the Chairman of a nine-member Provisional Defence Council (PNDC). They were also Secretaries of State appointed to man key sectors of the economy, including the various regions. There was again a massive crackdown on perceived political enemies and that led to series of blood shed. 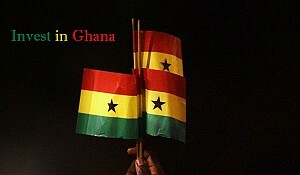 Many people in present day Ghana still criticise Flt.-Lt. Rawlings for that crackdown, describing it as far-reaching. Among a host of things, the PNDC brought about the District Assemblies systems which was meant to send governance down to the local people. It also set up the National Commission for Democracy (NCD) whose activities led to the appointment of a Committee of Experts to draw up constitutional proposals for the consideration of a Consultative Assembly. That assembly later drafted the country's current constitution in 1992 which, among other things, states that there must be an Executive President elected through Universal Adult Suffrage. That person, according to the constitution, would be in office for four years and is eligible for re-election for another four years after the expiration of the first term. In November 1992, a general election was held under the demands of the 1992 Constitution and Flt.-Lt- Rawlings, who stood on the ticket of the then newly formed National Democratic Congress (NDC), got 58.8 per cent of the 3,989,020 votes cast to become the president. His closest contender and a representative of the New Patriotic Party (NPP), Prof Albert Adu Boahen, polled 30.4 per cent. 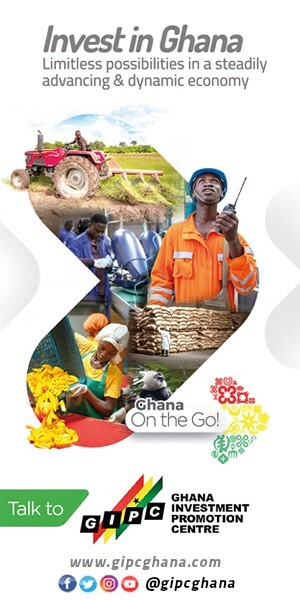 The NDC, which has its roots from the AFRC, the PNDC and the NPP, which was formed by liberal minds to fight the then PNDC, have both remained and are currently the two strongest parties in the country although there are dozens of smaller parties, including the CPP and PNC. 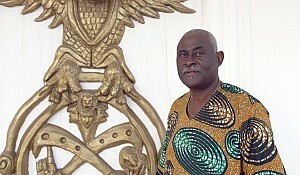 In January 2001, Flt.-Lt- Rawlings handed over power to his bitter rival, Mr John Agyekum Kuffour and the NPP after the NDC, then led by Flt. Lt- Rawlings' former Vice President, Prof John Evans Atta Mills, lost the election in a runoff. The first poll did not produce a winner as neither Kuffour nor Prof Mills were able to poll up to the constitutionally mandated mark of 50 per cent plus one of the valid votes cast. That historic handing over of power from Flt.-Lt- Rawlings to Mr Kuffour made the former the first and, perhaps, the only military ruler in Africa to first step down as a military ruler (1992), contest an election and win (1993) and later hand over power to a rivalry political contender (2001). 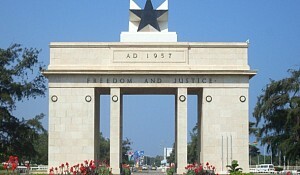 That credit and a host of others, which have been chalked through the ballot box, make Ghana stand out in the international community of nations as it is often regarded a country that is tolerant and consistently on the path of constitutional rule. Mr Kuffour also ruled for eight years only to hand over to the NDC's Prof Mills in 2008. The NPP, which was led by Nana Addo Dankwah Akuffo Addo into the 2008 general elections, lost the contest through a slight margin but not after a third round of voting at Tain, a small Constituency in the western part of the country. Although the country was at the brick of being plunged into a social and political uprising, following the heated debates which generated tensions prior to that keenly contested election, its people re-galvanised and moved on after Prof Mills was sworn into office on January 2009. Unfortunately, however, Prof Mills died on July 24, 2012, after serving three and half years of his four year mandate as an elected president. 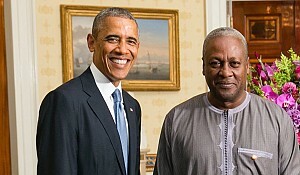 His vice at the time, Mr John Dramani Mahama, from the Northern part of the country was sworn in as President in line with the country's constitution. 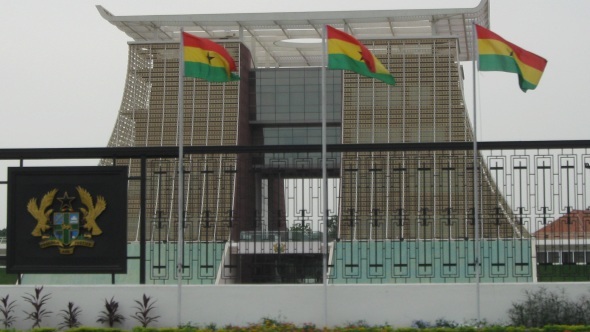 The smooth swearing in and the subsequent holding of a peaceful general election in six months time cemented Ghana's democratic credentials as fears of a political uprising from opposition parties prior to and after the elections were in abundance. 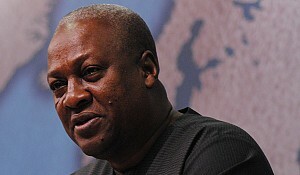 Although the general election in December 2012 produced a winner in the person of John Mahama of the NDC, the Presidential Candidate of the NPP and the party's hierarchy felt cheated. They alleged constitutional malpractices, irregularities and cheating which they say were done to favour Mr Mahama and his NDC. 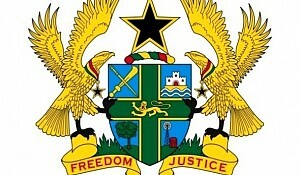 As a result, Nana Akuffo Addo, his Vice Presidential Candidate in the 2012 elections, Dr Mahamudu Bawumia, and the National Chairman of their party, Mr Jake Obetsebi Lamptey, are currently in the country's highest court, the Supreme Court, contesting the verdict of that election.